Dubai Gold and Diamond Park is an exclusive and luxurious free zone to start a jewelry shop or manufacturing unit in the UAE. The Dubai Gold and Diamond Park Free Zone currently comprises 37 outlets and also 118 manufacturing units. The Dubai Gold and Diamond Park is an extension of the Jebel Ali Free Zone. Visa application and processing are also assisted by Jebel Ali Free Zone Authority (JAFZA). 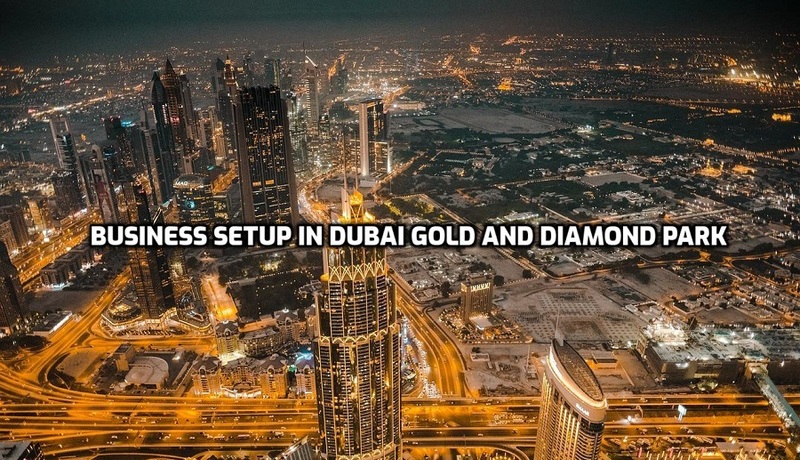 The expat entrepreneurs related to diamond, gold, gemstones and also jewelry business can get maximum benefits by setting up their business in Dubai Gold & Diamond Park Free Zone.